This amazing group of ladies, based in the UK (clusters around the world), challenge themselves to do amazing things to raise money for those in need. I was approached by Kirsty and the group. 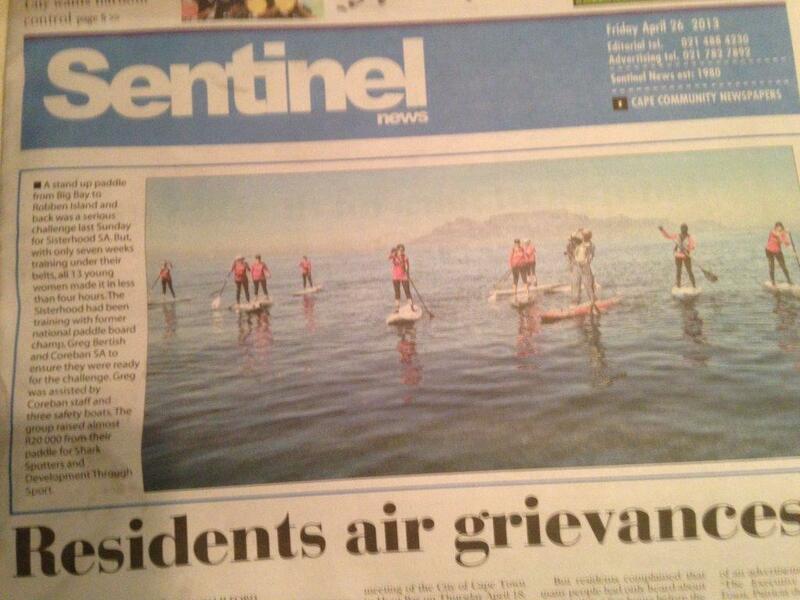 They wanted to do something out of the ordinary and a challenge, to raise funds for charity. The Idea was for me to train a group of everyday Ladies (aged between 27 and 67 yrs), who had never done Stand Up paddling before. 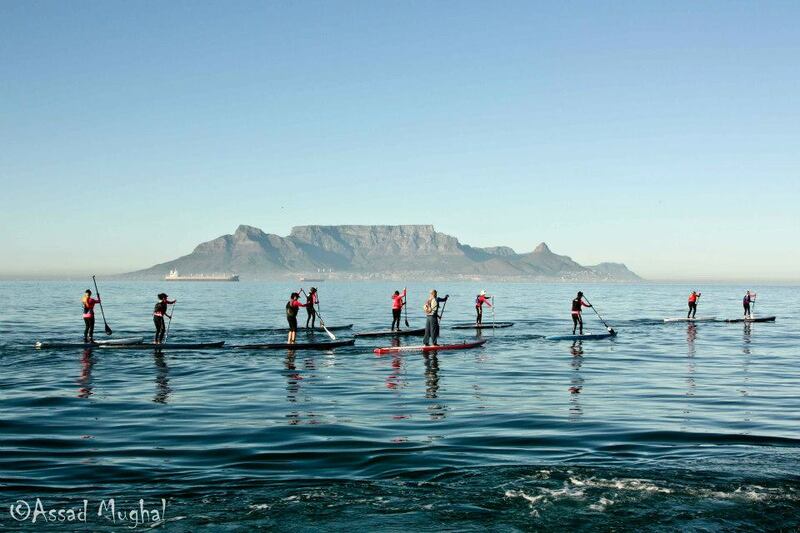 We wanted to paddle from Cape Town to Robben Island and back ( 16 KM in the open ocean) to raise funds for Sharkspotters and Development through Sport Foundation.